Dr Zara Celik is one of the most knowledgeable health coach in Melbourne who holds double degree in Applied Science/Complementary Medicine – Chiropractic, and a Masters in Clinical Chiropractic. She is Australia’s only certified Endermotherapie, Endermologie and HUBER MOTION LAB practitioners. Dr. Zara Celik came to Australia from Turkey at 15 years of age, speaking very little English. Nevertheless, she successfully completed her high school education and a Bachelor of Science at Melbourne University before falling in love with the philosophy of chiropractic. She went on to complete a double degree in Applied Science/Complementary Medicine – Chiropractic, and a Masters in Clinical Chiropractic. Dr Zara has completed her studies in Integrative Nutrition Health Wellness Coaching at the Institute for Integrated Nutrition in New York, she is a qualified Health and Wellness Coach in Melbourne. Although highly successful in Australia in her studies and her career, Dr Celik found she missed the Hammam spa treatments and rituals that she remembered from her childhood. 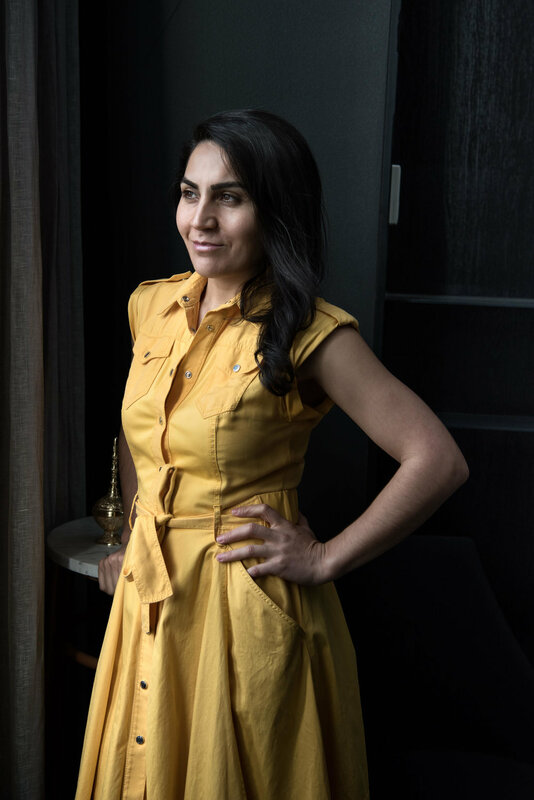 Dr Celik was unable to find a Hammam in Melbourne; and as a breast-feeding mother, she became interested in the idea of a Hammam with all-natural, organic products. The idea was born: she began to research structure and design, visited the famous Hammams of Istanbul, Turkey, and spoke in-depth with their owners. Amara Wellness Centre is the result, bringing together Dr Celik’s extensive medical knowledge and her qualification as one of Australia’s only certified Endermotherapie, Endermologie and HUBER MOTION LAB practitioners, along with her commitment to natural materials and products, and her love of the Hammam philosophy.